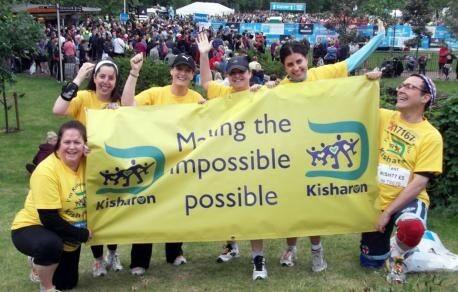 Runners raise £3,000 for Kisharon (From This Is Local London). 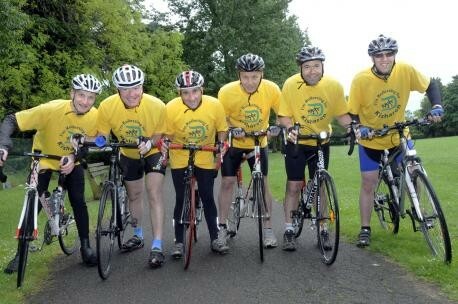 Cyclists raise £10,000 to support people with learning disabilities (From This Is Local London). Runners raise £3,000 for Jewish charity with Bupa London 10km challenge – News – Hampstead and Highgate Express. Charity cycling team gearing up for fundraising bike ride (From This Is Local London). 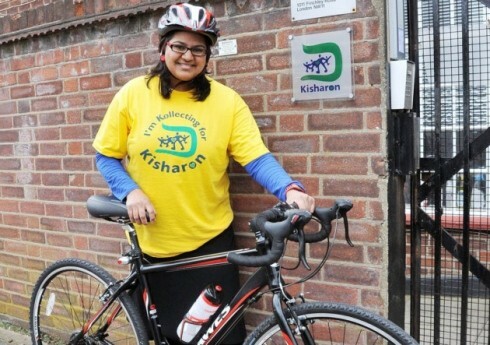 Cyclist to take part in night-time charity cycle (From Watford Observer). 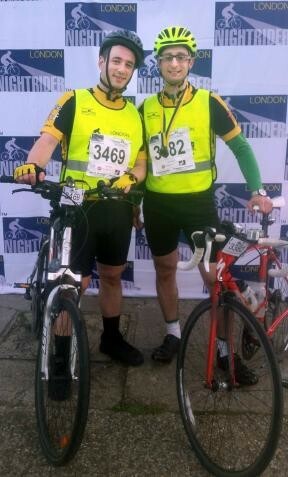 Teacher bidding to raise £4,000 for Golders Green school with London Nightrider challenge – News – Hampstead and Highgate Express. Renato Balestra Brings Italian Fashions to Miami at Glamour is Back Charity Gala – Press Release – Digital Journal. Mimi Colletts is fundraising for Zichron Menachem | We Heart It. Girls have luscious locks chopped off for children with cancer (From This Is Local London).